Every day, people are injured or killed in vehicle accidents on the freeways, highways and roads in San Rafael and throughout Northern California. These accidents can take a significant physical, emotional and financial toll on the victims and their loved ones. Our law firm represents clients in a wide variety of personal injury cases involving automobile accidents and collisions. Following an accident, it is important to immediately consult with an experienced lawyer to ensure that your rights are protected. Crucial evidence could be lost and witnesses' memories fade if we do not complete a prompt and thorough investigation. If you have been in an auto accident in San Rafael, CA or on Highway 101 or any other major thoroughfare in Northern California, Moseley Collins is here to help you get the compensation you need. Our firm was founded over 30 years ago by Moseley Collins and we have the knowledge and resources to go up against the insurance companies and get you a fair settlement. 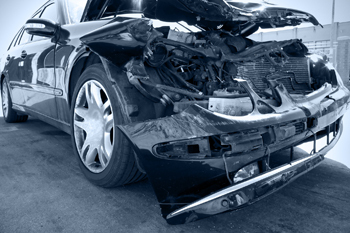 Have You or a Loved One Been Injured in an Auto Accident in San Rafael, CA? Call (800) 426-5546 to speak with a car accident attorney now. Early Friday morning a United Parcel Service big-rig crashed, causing a full freeway closure on I-580, before the Richmond-San Rafael Bridge. The closure caused a huge backup in the area and many drivers were forced to just sit and wait for hours until the road was repaired. The crash happened at the Main Street off-ramp, near San Quentin Prison. By 6:30 p.m., all westbound lanes on I-580 near the Richmond-San Rafael Bridge reopened. 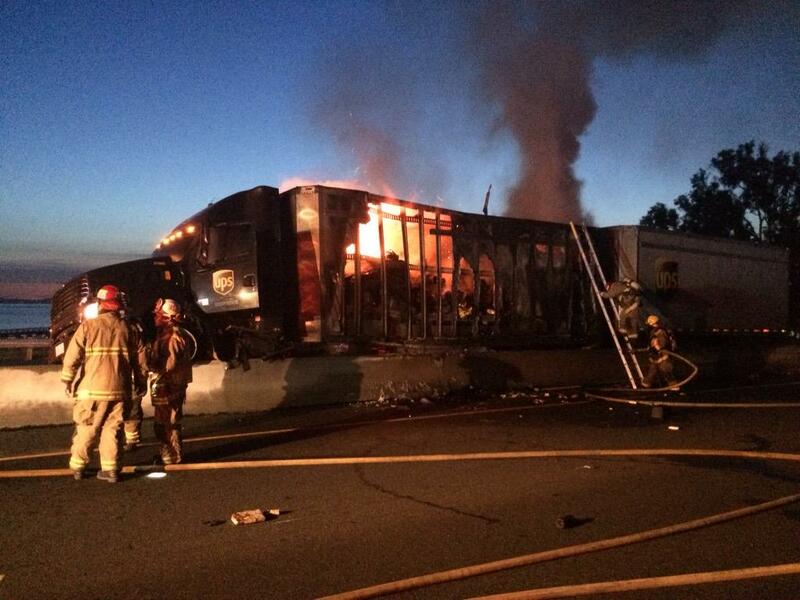 Hours earlier, all eastbound lanes were opened and traffic flowed smoothly by the evening commute hours. This division provides free legal information and assistance in preparing court documents and understanding court procedures. Marin County Bar Association (MCBA) Lawyer Referral Service is now being offered through the San Francisco Bar Association (SFBA) at (415) 989-1616. The SFBA Lawyer Referral Service has bilingual staff members to receive calls, and they also operate a Marin Annex that includes many of the lawyers from the MCBA Lawyer Referral Service. Callers only need to state that they are seeking a Marin lawyer. This agency provides low-cost (based on sliding fee schedule) legal representation in family law matters, including domestic violence. Civil legal services to low-income people who meet income guidelines.